Home / Showbiz / TYRA BANKS SENDS MOTHER'S DAY GREETINGS TO ALL MAMA'S IN THE WORLD WITH THIS BEAUTIFUL PHOTO. 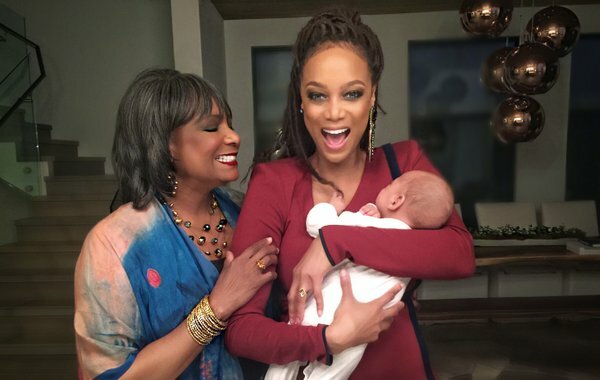 TYRA BANKS SENDS MOTHER'S DAY GREETINGS TO ALL MAMA'S IN THE WORLD WITH THIS BEAUTIFUL PHOTO. "My first #MothersDay! Crazy amazing! My mama and I send love and hugs to all the hard workin’ mamas in the world."